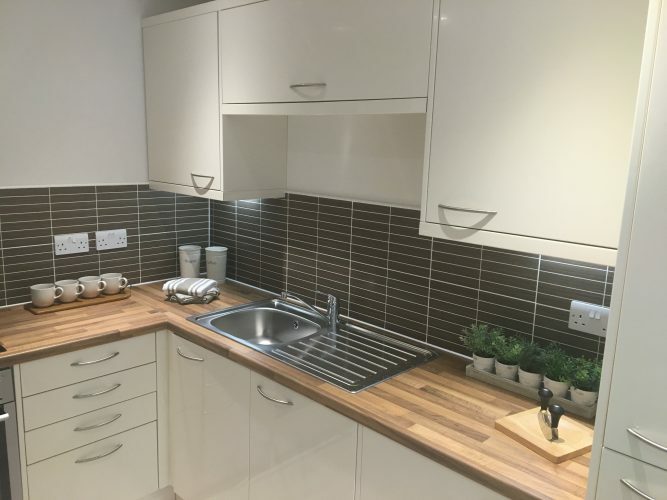 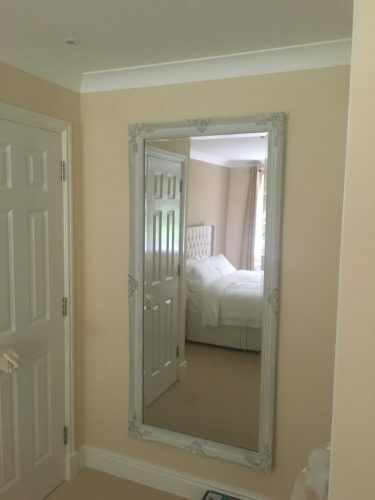 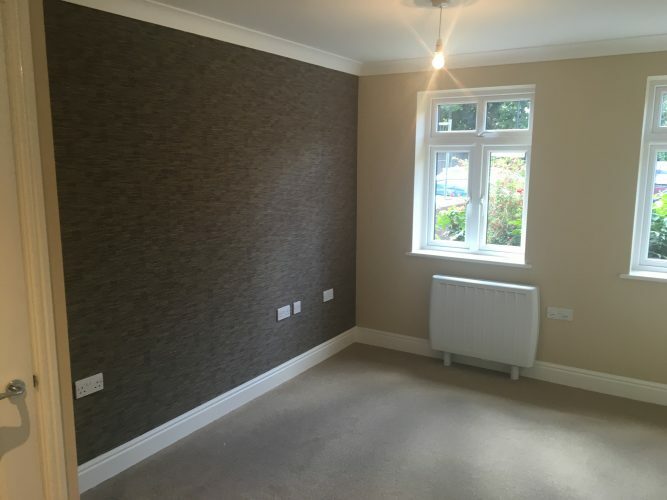 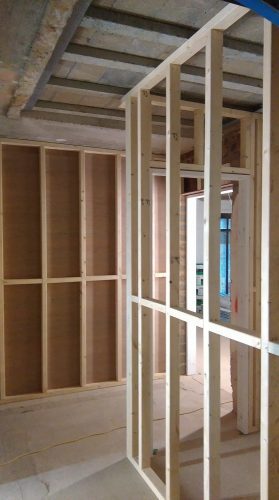 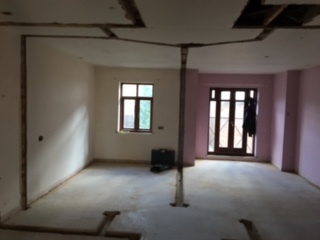 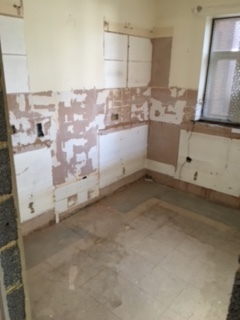 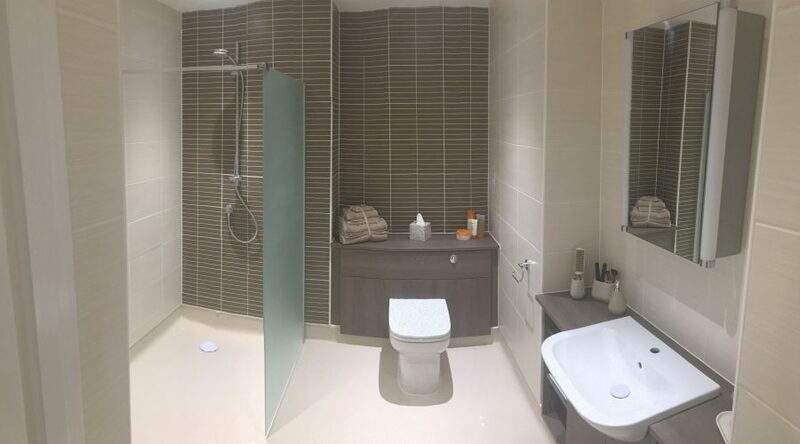 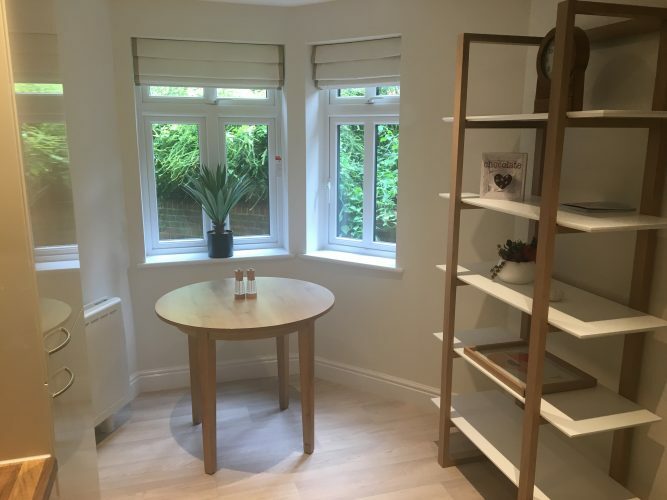 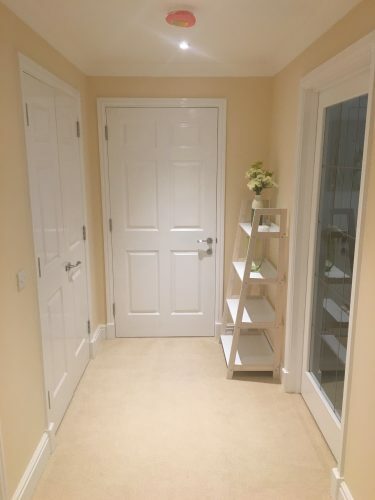 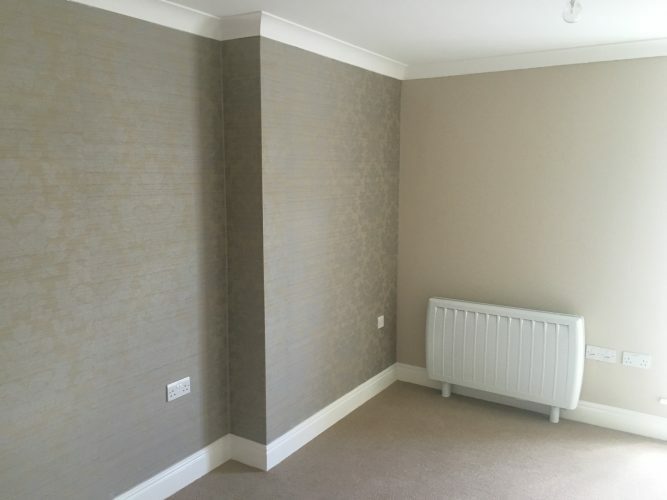 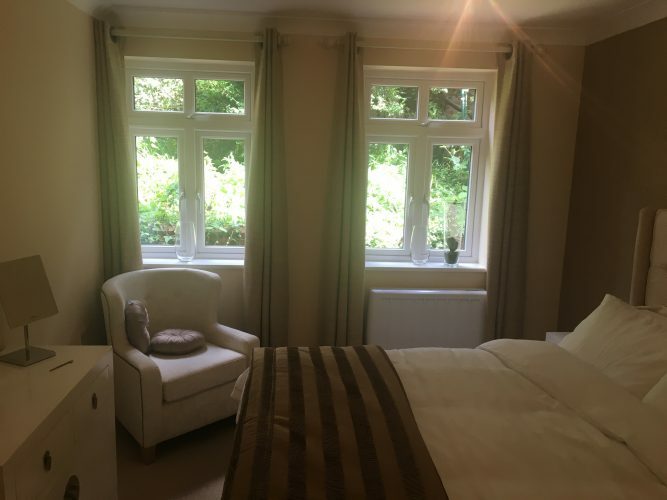 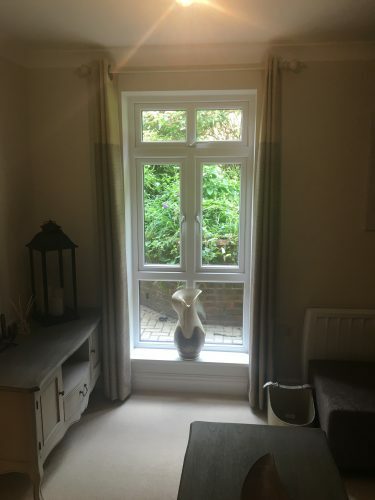 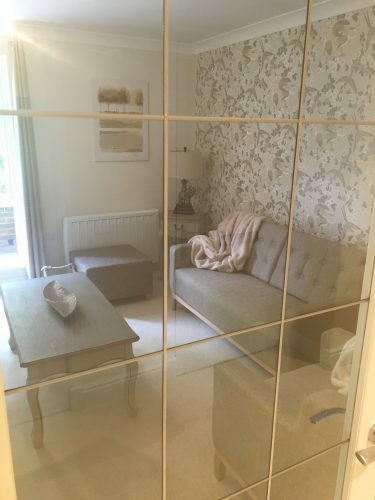 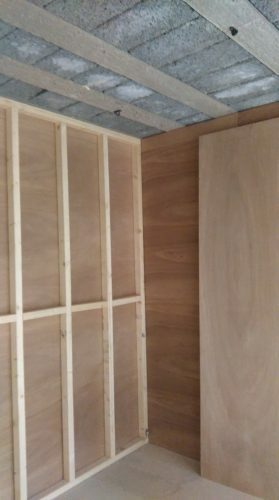 These works involved carrying out internal and external refurbishment and alteration works to all floors of the property to convert the existing accommodation into self-contained flats. 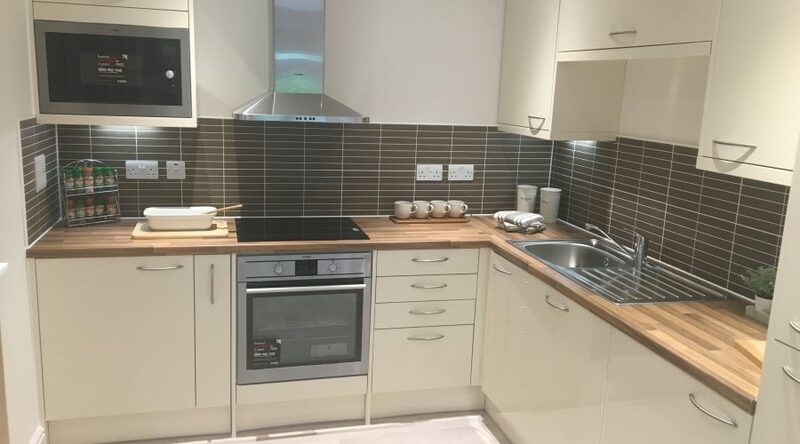 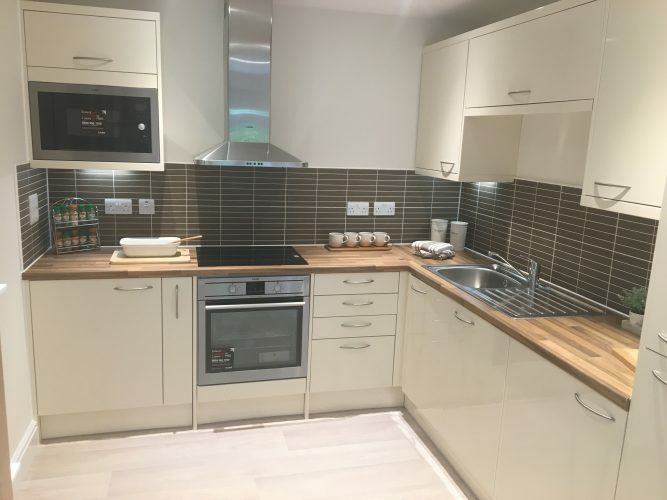 This included the installation of a new lift and windows, and the full range of relevant construction trades to replace the existing kitchens and bathrooms etc. 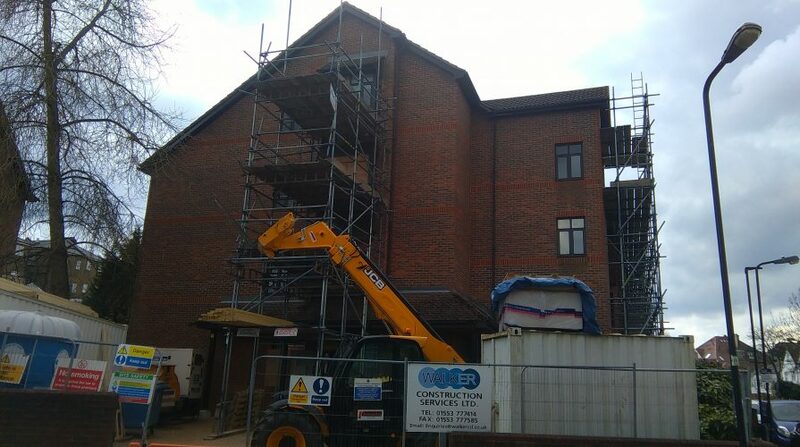 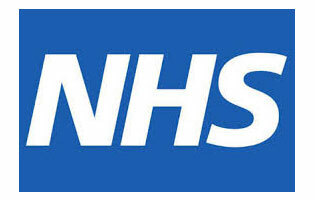 to return them to a condition compliant with our Client’s required standards.